This week the technical updates continued to roll in while an update on DPoS and an interview with Kiran Pachhai round out the week for Elastos. Elastos continues to push forward with more tech updates this week. Elastos Browser for iOS completes its first version of Runtime that includes the launcher app design, while Elastos Carrier introduces new features of the Native SDK (more specifically group feature and file transfer feature) over to the iOS SDK as well. The second release of Elastos SPV Mobile wallet for Android will be published soon along with the iOS version to be released at the end of the month. The Token sidechain blockchain browser that will contain data and transactions occurring in this sidechain was set up. This is similar to how the main chain blockchain browser works. Last but not least, the interface documentation for the sidechains such as NEO sidechain, DID sidechain and Token sidechain were completed which will make it easier for developers to interact with these sidechains when they are released to the public in the future. 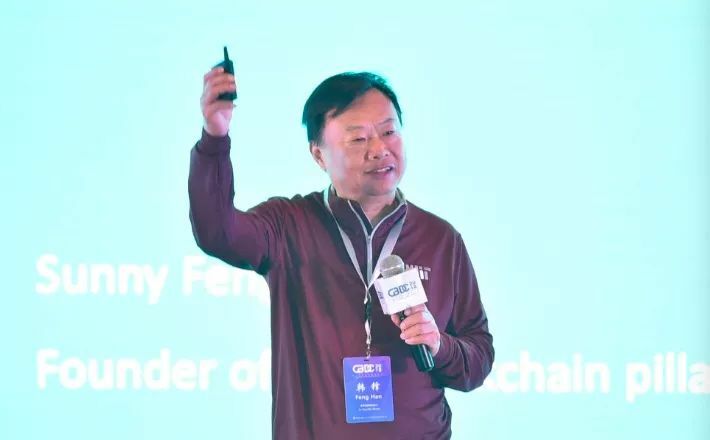 Elastos co-founder Feng Han participated in the 2019 Global Blockchain Developers conference, where he shared “Blockchain is expediting the birth of the next-gen internet.” Feng Han expressed that the next core problem to be solved by blockchain is off-chain trust. The way in which all trust on the internet, including the trustful ledger of bitcoin and trustful smart-contracts of Ethereum, will expand to the rest of the internet, will give the internet a trustful computing environment, truly allowing DApps to run. The most fundamental objective is to protect the rights of each person to privacy and data ownership. 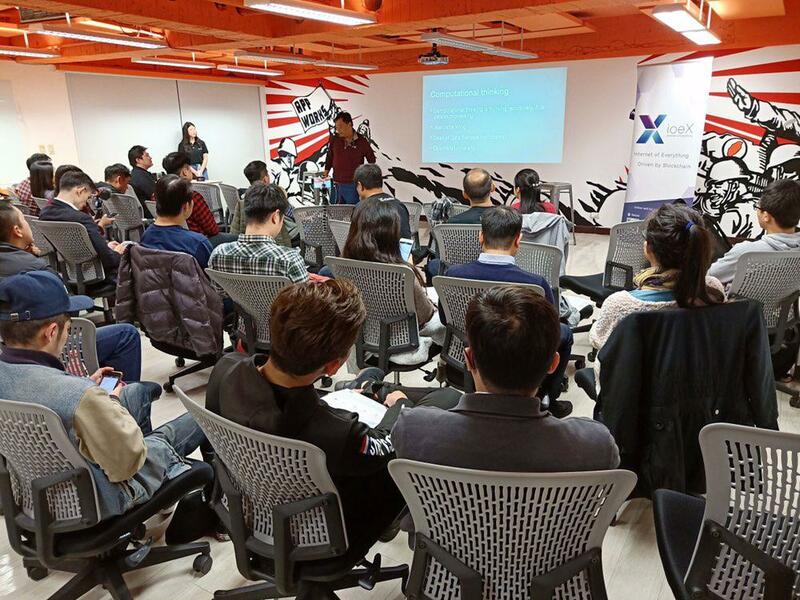 Elastos co-founder, Feng Han, participated in a meetup hosted by Elastos, Cyber Republic, and ioeX. Feng Han gave a presentation on how decentralized technologies based on computational thought and blockchain can help credit mechanisms spread to the internet. 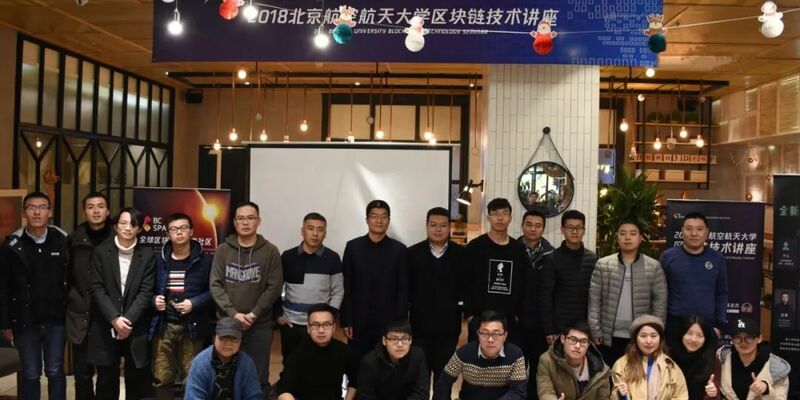 “2018 Blockchain Technology University Tour–Beihang University” took place. Elastos blockchain group leader Shunan Yu gave a speech titled “Introduction to Cross-Chain Technology.” During the event, he analyzed the shortcomings of Ethereum, Fabric, Polkadot and Elastos sidechain technology in terms of applicability and scalability enhancement under the premise of decentralization. He also expressed that decentralization is where the real charisma of blockchain lies. An Elastos Meetup will take place in Shijiazhuang. In addition to Elastos co-founder Feng Han, Elastos Hebei ambassador Zhi Pu, BiteTT Director Yu Qing, ELA Chat Director Mingming Liu, Elastos PR Head Hao Cheng will be attending this event.